Like any other day today starts with sunshine and birds chirping. All of a sudden black cloud eclipsed the bright sun and starts heavy wind with lightening and slow rain. Soon it starts raining heavily. Passerby, the working women, men, school children had no preparation so they drenched badly. 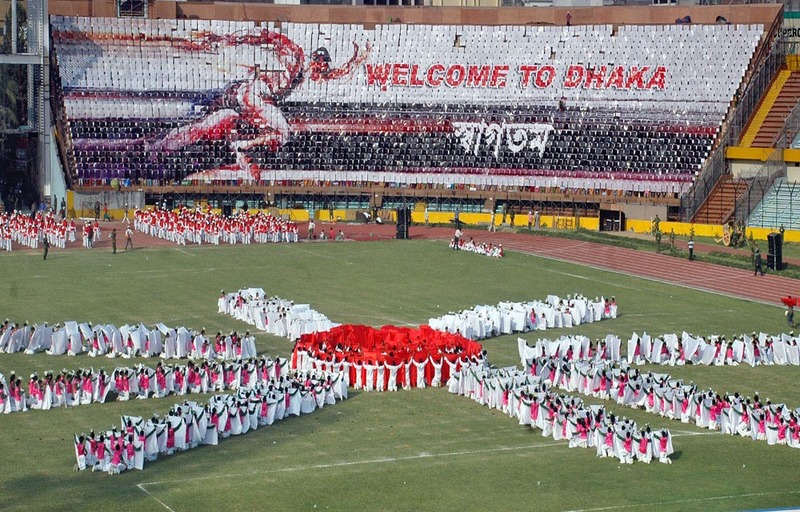 Bangladesh is the hosting Country of ICC World Cup Cricket 2011 and the opening ceremony will also held in Bangladesh at Bangabandhu National Stadium, Dhaka.